Welcome to Doyle Chiropractic & Acupuncture! Doyle Chiropractic & Acupuncture, is located in Roanoke, Texas to serve you and your family. 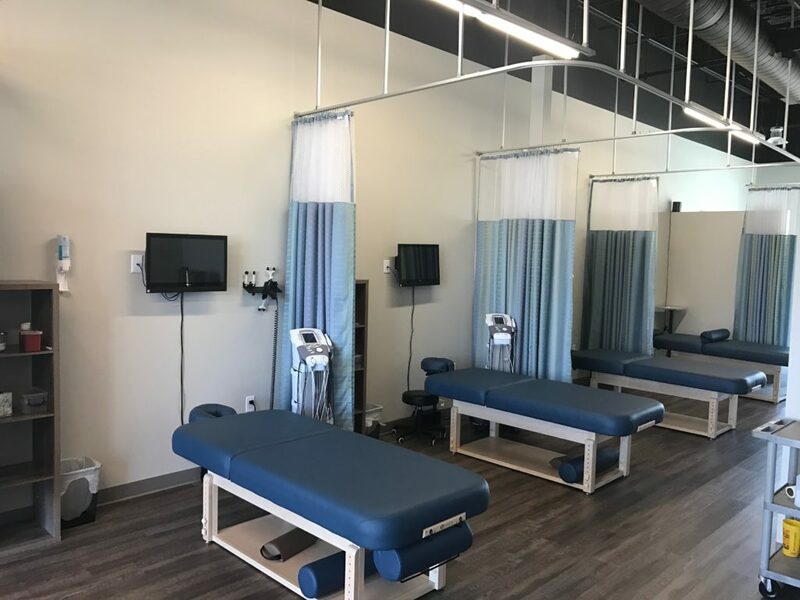 We offer full service, hands-on chiropractic and acupuncture treatment, and are committed to providing Tarrant and Denton county families with exceptional comprehensive care in a warm, friendly, and compassionate environment. 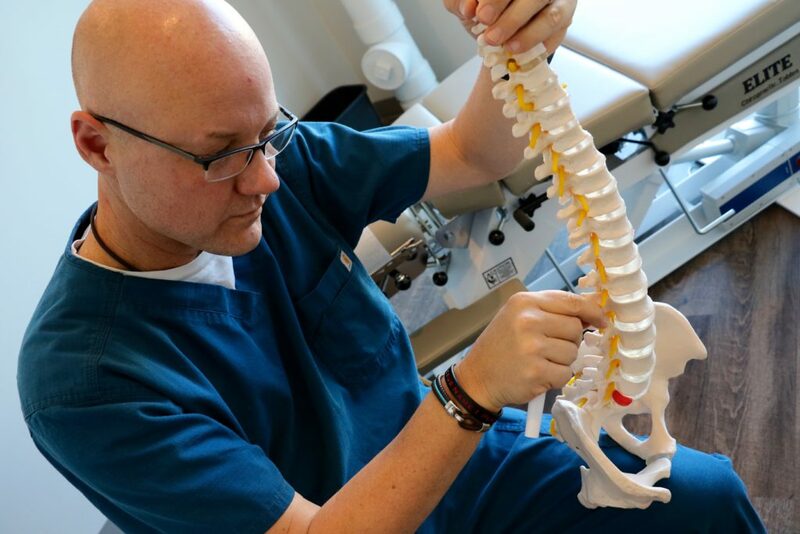 As an experienced chiropractor with over 21 years of experience, Dr. Cody Doyle can address the musculoskeletal components of a variety of conditions, such as back pain, arthritis, allergies, and migraines\headaches. 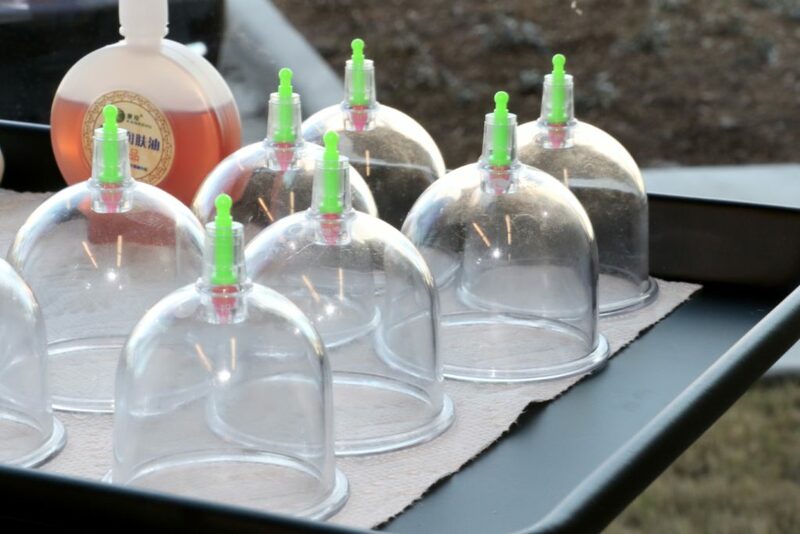 Depending on your unique needs, he will create a customized treatment plan integrating alternative methods to help you achieve your health goals. There is no one-size-fits-all approach to the care we provide at Doyle Chiropractic & Acupuncture. Your treatment plan can include anything from chiropractic care, herbal therapies, premodulated muscle stimulation, and home exercises to eliminate your discomfort. It is our goal to help you return to daily activities as quickly as possible and maintain long-lasting results to prevent re-injuries. We are fully equipped to meet your specific needs whether you are a working professional, athlete, or child. As a patient-centered practice focused on delivering top-notch results for each individual patient, you will be given one-on-one, personalized care by Dr. Doyle and never made to feel like just another treatment case. In fact, we believe that’s what sets us apart from our competition. Whether you have a specific complaint, dysfunction, or are simply looking for total wellness, Doyle Chiropractic & Acupuncture can provide quality care for you and your family. We provide services to residents of Roanoke, Keller, Southlake, Flower Mound, and Trophy Club with the best in chiropractic, acupuncture, and overall wellness care. Our team will work with you in finding solutions to target your condition, and if necessary, involve your other health care professionals. This will ensure you receive comprehensive care to diagnose, treat, and improve your health without conflicting with each other. 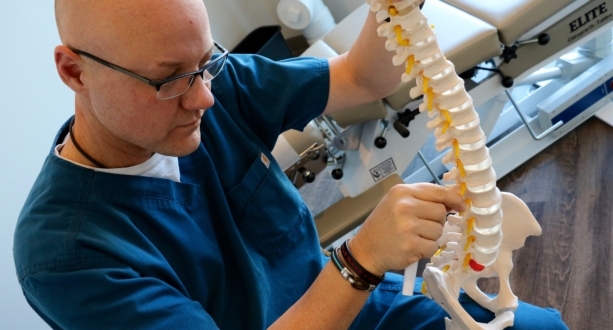 Dr. Cody Doyle believes that a healthy spine is key to a healthy body. Because your spine is linked directly to your central nervous system, when it is functioning properly, it will ensure that every nerve within your body is communicating clearly with every element of your body. 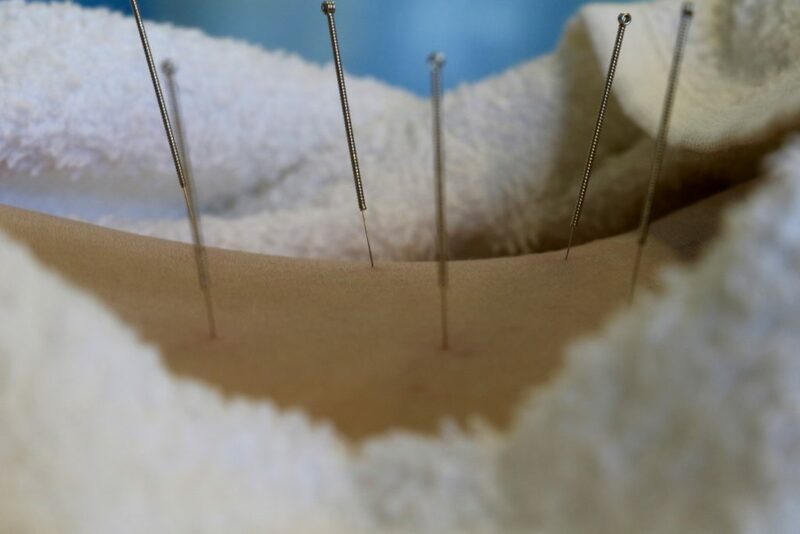 When visiting the team at Doyle Chiropractic & Acupuncture, you will receive personalized attention, a treatment plan tailored to your individualized needs, and unparalleled results. If you are interested in scheduling an appointment with Dr. Doyle, call us today! To reach our Roanoke, TX office, you can contact us online or call (817) 767-5430.